for $359,900. The lot size is 0.21 Acre(s). Townhome Builders! Located in the HOT West Colfax Corridor and Federal Opportunity Zone. 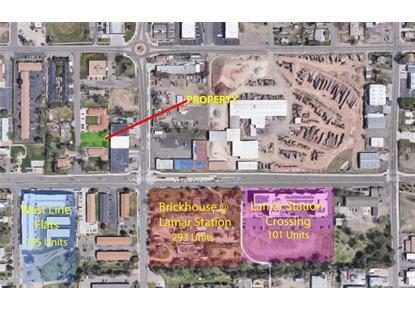 Just steps away from the Lamar Light Rail Station. This vacant and site plan approved lot is ready for your architect to finish design work to your requirements and submit for building permit and bypass long entitlement times. Property is approved for 6 townhomes. Site engineering has been approved. 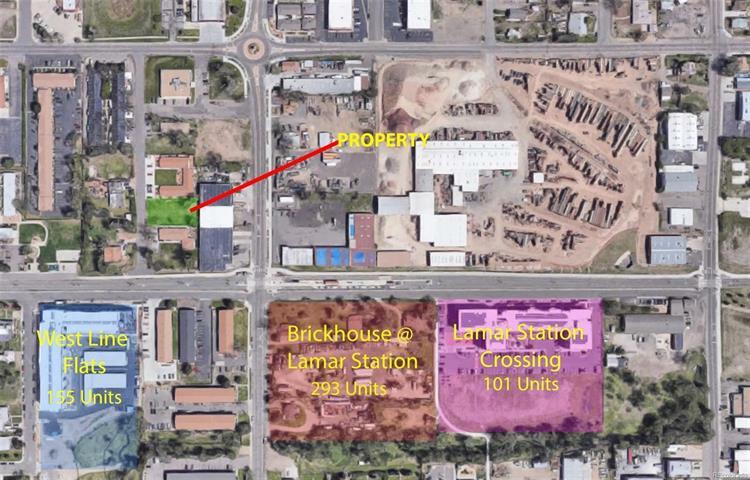 Property is 270 ft from the Lamar Light Rail Station on the W Line. Just 7 stops to Downtown. West Line Flats and under construction Brickhouse at Lamar Station are less than a block away. School and Parks Development fees already paid.Listing Broker is managing member of ownership entity.